The African Union peacekeeping force in Somalia said on Friday a convoy of Ethiopian soldiers was attacked a day earlier by the al Shabaab Islamist group and that a logistics team was headed to the scene to seek further details. The al Qaida-linked al Shabaab carries out frequent attacks in Somalia as it seeks to impose its strict interpretation of Islamic law and overthrow the Somali government, which is backed by Western donors and African peacekeepers. “What we know is that al Shabaab attempted to ambush AMISOM yesterday evening but Ethiopian national defence forces [ENDF] of AMISOM repulsed them,” said Paul Njuguna, a spokesman for the peacekeeping force known as AMISOM. AMISOM is made up of troops mainly from Kenya, Uganda and Burundi. 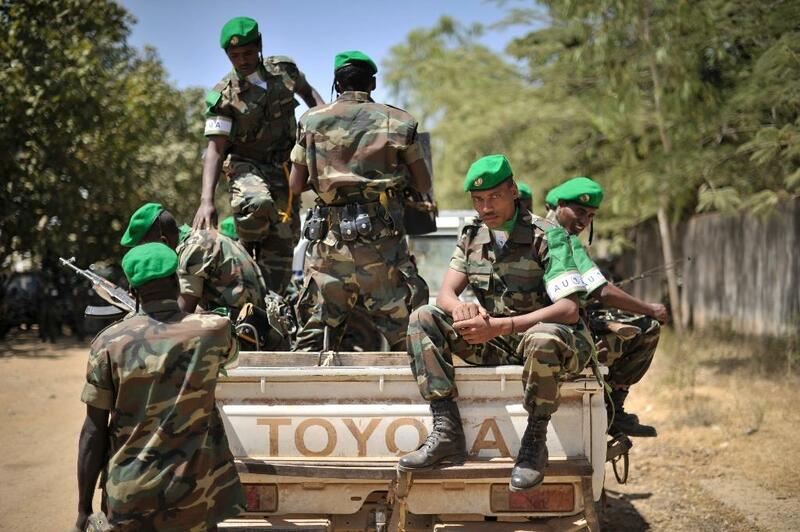 Ethiopia has also sent in soldiers, but they are not under AMISOM command. Al Shabaab said through a spokesman it had been behind the attack and claimed it had killed 30 soldiers and captured a truck equipped with an anti-aircraft gun. Al Shabaab and officials often given conflicting figures. The militants also said they had blocked the main road from the capital Mogadishu to another major town, Baidoa, impeding AMISOM’s access to the site of Thursday’s attack, and that they had carried out a suicide car bomb attack against another Ethiopian convoy that was sent for reinforcement. “Now we understand they are advancing towards on foot since we made the road impassable,” Sheikh Abdiasis Abu Musab, al Shabaab’s military spokesman, told Reuters on Friday. Ethiopian officials could not immediately be reached to comment.